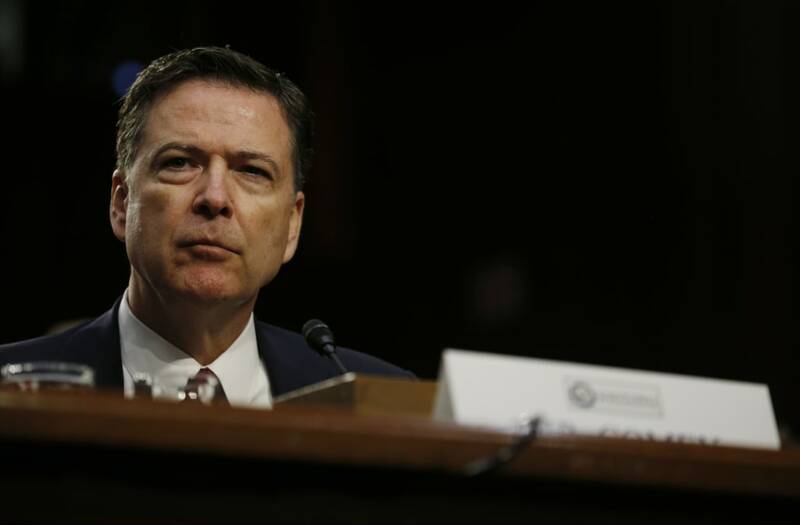 In his first major TV interview since being fired as FBI director, James Comey slammed President Donald Trump as a serial liar who tells "baffling, unnecessary" falsehoods. Comey said he discovered that Trump "frequently" gives a "series of assertions," — like claims that his inauguration crowd was the largest in history, and claims that he never made fun of a disabled reporter despite video evidence to the contrary — which Comey calls "baffling, unnecessary lies." When George Stephanopoulos asked Comey if there were moments when he thought the president was a liar, Comey replied: "Yes, yeah. I had, obviously, concerns about that earlier, having watched him on the campaign that he is someone who is — for whom the truth is not a high value."